The Trail of Tears, the forced relocation of the Cherokee Tribe from the southeastern United States to Oklahoma in 1838, is often the most that Americans know about that cultured and advanced group of Native Americans. But an Oregon historian and writer has provided a fascinating backstory to that tragic event. William Reynolds Jr., a retired USAF Space Command intercontinental ballistic missile (ICBM) engineering manager, now lives on the Oregon Coast with his wife Diane Robinson. He has masterfully told the story of the Cherokee Nation: its history and how its early European contact, especially its alliances with Great Britain during the French and Indian War and the American Revolution, altered the Cherokee way of life. 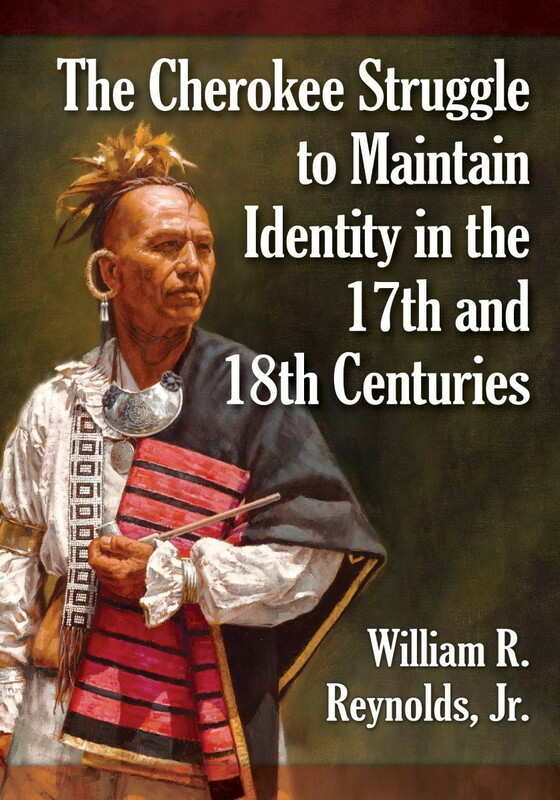 The Cherokee Struggle to Maintain Identity in the 17th and 18th Centuries was published early 2015 by McFarland & Co., Inc. of Jefferson, North Carolina, and has made Reynolds a semifinalist for the prestigious Thomas Wolfe Memorial Literary Award, to be presented early in 2016 by the Western North Carolina Historical Association. Previous winners of the award include Charles Frazier (Cold Mountain) and Lee Smith (On Agate Hill). Reynolds’ previous work, Andrew Pickens: South Carolina Patriot in the Revolutionary War, launched his second career as a respected writer of 18th-century American history. Both books are about Reynolds’ ancestors: he is descended from both the Cherokee Chief Doublehead and the brother of Revolutionary War General Andrew Pickens. Reynolds’ impressive career as an engineer coexisted with his interest in history. 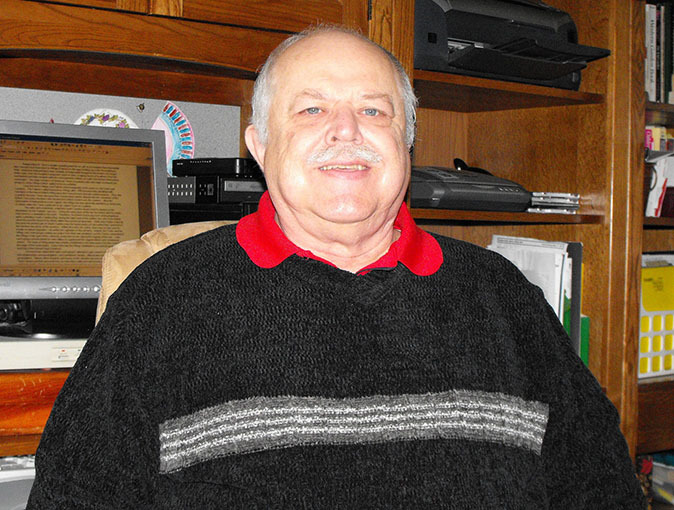 He’s been tracing his genealogy for the past 40 years. “Once I found out about my Patriot ancestors, I felt driven,” he says. Much of the period research for Cherokees overlapped with that of his first book. His early genealogical research consisted of correspondence with family members and the study of printed resources. He also discovered oral accounts passed down by Cherokee ‘storytellers,’ the writings of early white Indian traders, diaries of white militiamen and reports filed by militia leaders that were published over a century ago but rarely available to historians. These were supplemented by on-line sources such as Ancestry.com and period newspapers (some purchased on E-Bay). One result of Reynolds’ extensive research into Cherokee history involves the site of a 1776 Cherokee War battle. A South Carolina militia expedition into Cherokee country was ambushed at the Battle of the Black Hole. The exact location of the Black Hole clash had been debated for over a century, but Reynolds pinpointed the location while researching his book, and the North Carolina Office of Archives and History is relocating its markers. And will there be another book? “Possibly,” he says, “but I’m not going to rush into it.” He’s being encouraged to write about the Kettle Creek Battle, which took place in Georgia in 1779, as part of an effort to raise funds for preservation of the battlefield. His past books were written under a deadline, and he says if he does the project, it will be a little at a time, so it does not totally absorb family life like the first two books did. Reynolds says that Cherokees is his effort to describe the plight of the Cherokee Nation sympathetically and efficiently. It is also being heralded as a “work of considerable scholarship . . . thoroughly ‘reader friendly’ from beginning to end . . . an invaluable and significant work of impressive scholarship making it a critically important and strongly recommended addition to academic library Native American Studies reference collections. . .” by the Midwest Book Review of February 2015. 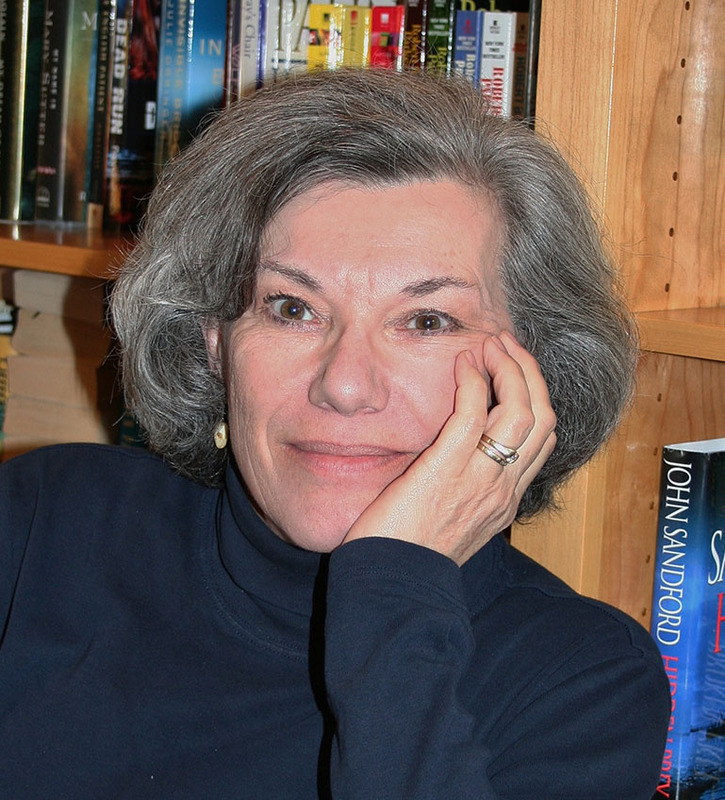 Deborah Lincoln, Author of Agnes Canon's War, the story of a family's trials in the Missouri of the 1850s and 1860s, was a finalist for a Willa Award in Historical Fiction. The award is presented by the organization Women Writing the West, and is named for Willa Cather. The novel is based on the true story of Lincoln's ancestors.